The much awaited third edition is revised and is based on new research and feedback from educators. 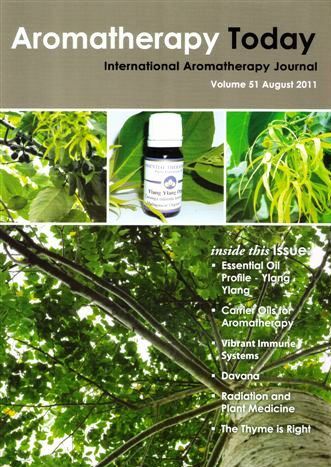 This excellent book will continue to be the most popular textbook for aromatherapy courses around the world. 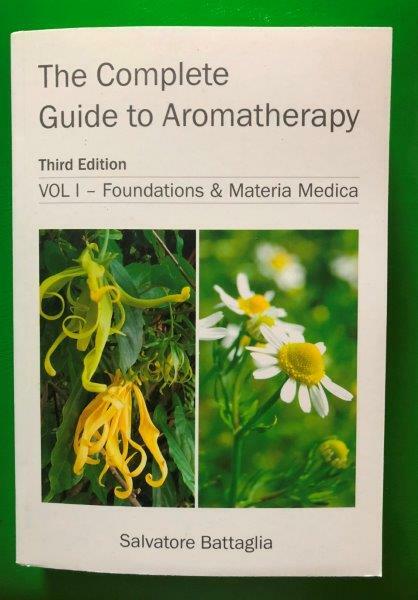 The revised edition features new categories including "Foundations & Materia Medica" The third edition provides us with the framework for the practice of holistic aromatherapy and includes monographs of 110 essential oils, a must have for the aromatic practitioner.